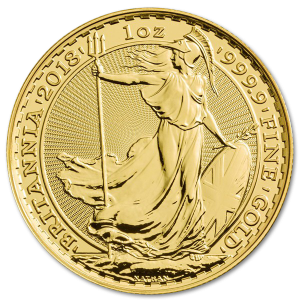 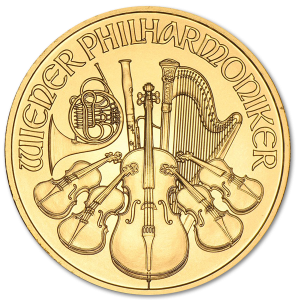 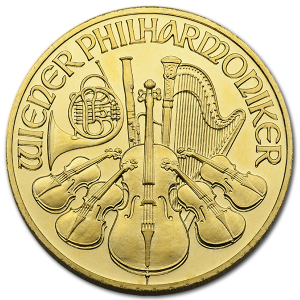 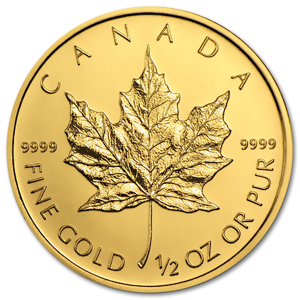 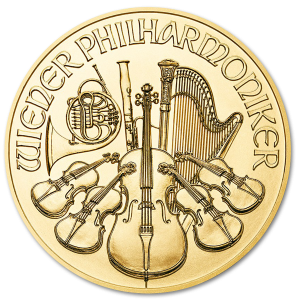 Already one of the most beautiful elements in the world, gold bullion is also an excellent medium for producing high quality art in the form of gold coins. 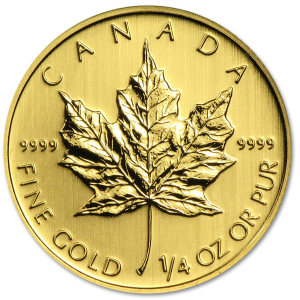 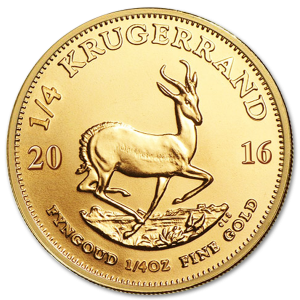 Gold bullion coins have utterly changed the world of gold investment, starting with the iconic piece that is the gold Kruggerand. 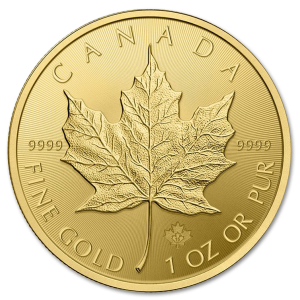 Since its introduction countries all over the world have started producing their own, including the Chinese Gold Panda, the Canadian Gold Maple Leaf, and one of the most prized of all, the American Golden Eagle. 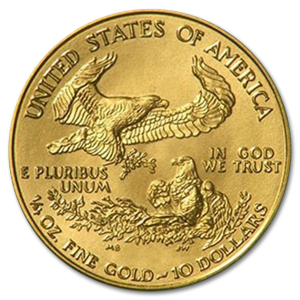 Gold has been an element of value since the days of the Bronze Age when it was brought in as a form of currency since Ancient Asia. 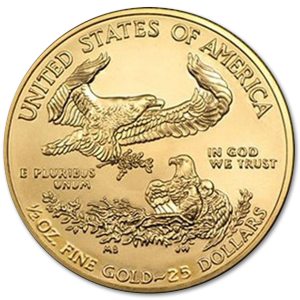 After hundreds of years as use as a raw bullion, the first gold coins were minted in Anatolia by King Croesus of Lydia. 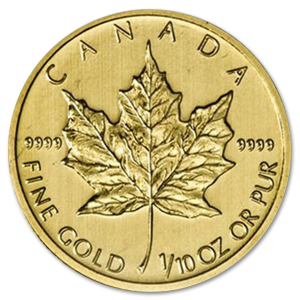 Since then gold coins have been used as a form of currency in kingdoms all over the world. 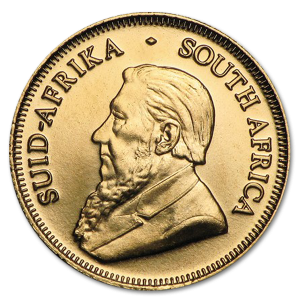 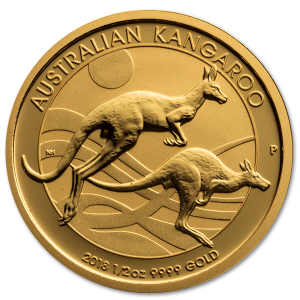 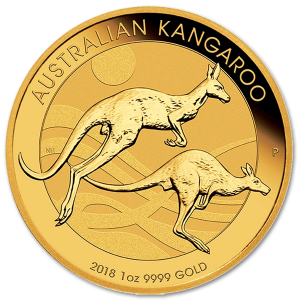 While they fell out of use as a form of common currency with the coming of the 20th century, in 1983 they were reintroduced into the world in the form of investment gold coins with the introduction of the gold Kruggerand. So successful was this coin that soon governments all over the world started issuing their own gold coins, including the iconic American golden eagle, and the rest is numismatic history. 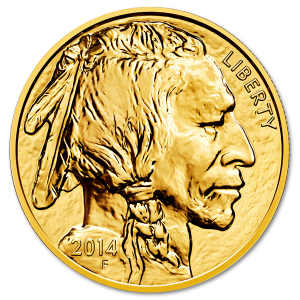 Thanks to its resilient value of gold coins and durability from corrosion, they’ve become one of the most popular investment pieces for coin enthusiasts and gold investors alike. 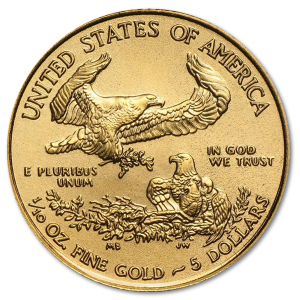 Gold is a vital component in many industries, from being the most popular metal for jewelry to electronics, and thus has an enduring value that won’t soon pass. 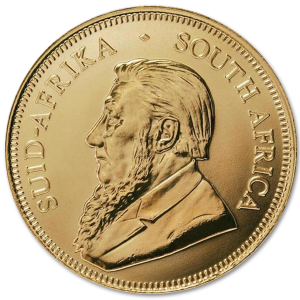 Further, gold tends to increase in value during times of economic hardship, making it one of the best ways to protect your family from hard economic times. People buy gold coins with bit coins, cash, credit, and even use mediums like Paypal to perform their transactions, which makes them an easy and effective way to invest your money and build your portfolio. 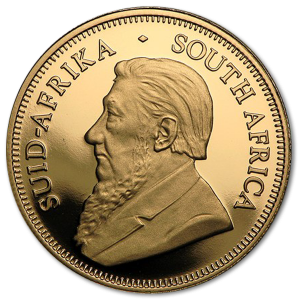 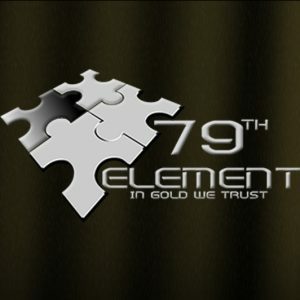 With our gorgeous collection of coins, you can add to your investments with pride, enjoying the beauty of each individual piece while knowing that the value of your collection is secure, ensuring the future of family and a legacy to pass on to your descendants that will always retain its value.